Could Your Home Benefit From Skylights in Toronto? Skylights offer aesthetic appeal and even energy-saving properties to enhance your home in Toronto. If you are looking for a better way to add natural light or you are just looking for a different look in your home, a skylight is definitely a great feature to consider. Improved Energy Efficiency – Skylights can help to significantly increase the energy efficiency of your home. This is because they cut down on your home’s need for electric lighting sources. 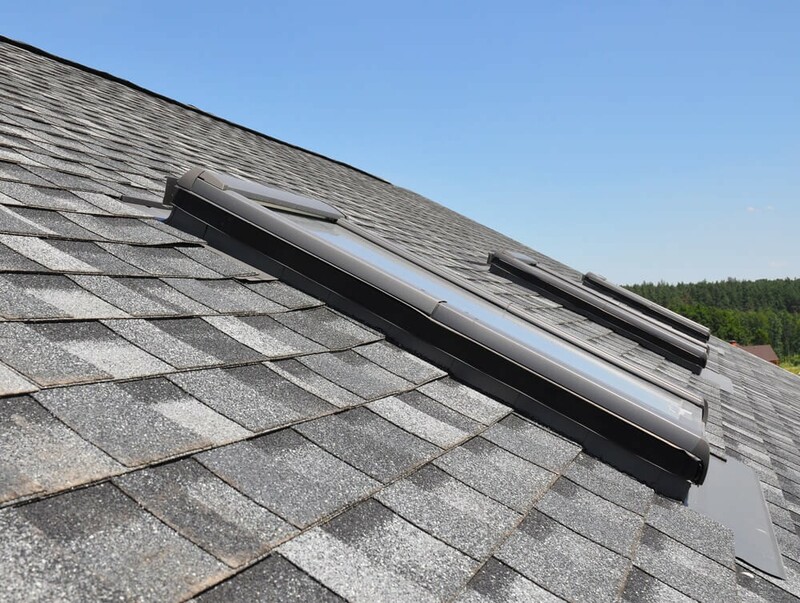 Skylights will also reduce your overall demand on unsustainable power, ultimately decreasing your monthly energy bills depending on where they are placed in your home. Optimal Indoor Lighting – You want a home that is bright and airy during the day. The more natural light your home has, the larger and more comfortable it could be. Skylights help balance out the light in your room and can even reduce glare caused by light streaming in from your windows. Lower Energy Costs – You can reduce heating costs thanks to the ventilation and circulation provided by your skylight. In the summer, you can reduce cooling costs too by enjoying better ventilation. Skylights create what is known as a passive air conditioner, which allows warm air to be drawn up through the vent in the skylight and fresh air back into the house. Increased Melatonin – To sleep better at night, the body needs adequate sunlight during the day. Skylights can help to improve your melatonin levels which may positively impact how you sleep at night. Added Privacy – These days, homes are built within close proximity to one another; thus making it unappealing to add more windows to your home. The use of skylights in Toronto can provide the opportunity for more natural light, while also preventing neighbours from seeing into your home. Create the Illusion of a Bigger Space – Living in a small space? A skylight in Toronto can naturally open up the space by reducing your dependence on incandescent lightbulbs. Also, the reflective properties of a tubular skylight bring in passive light while reducing the strain on your home’s HVAC system. The team at Alpine Roofing offers professional skylight installation and maintenance. If you want to open up your home or just get a better dose of natural light each day, contact our team to learn about your skylight options. At Alpine Roofing, we can also repair leaks in existing skylights and provide recommendations for replacements. Alpine Roofing is here to make your home safe, comfortable and energy-efficient. Contact us today for a free estimate online for your next skylight or to request roofing repairs at 416-469-1939.